How do I charge my FitBark 2’s battery? How do I fix a FitBark 2 on my dog’s collar? 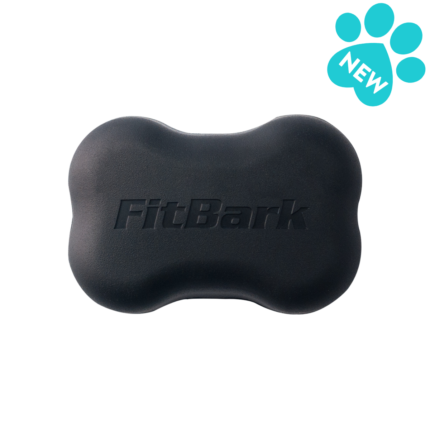 What collars are compatible with FitBark 2? What do the FitBark 2 LEDs mean? How long does FitBark 2’s battery last for? My FitBark 2’s battery won’t charge. Now what? My FitBark 2’s LED won’t start flashing when I plug in the charging cable. Now what? My FitBark 2 is damaged or got chewed on. Now what? I lost my FitBark 2, or someone stole it. Now what?